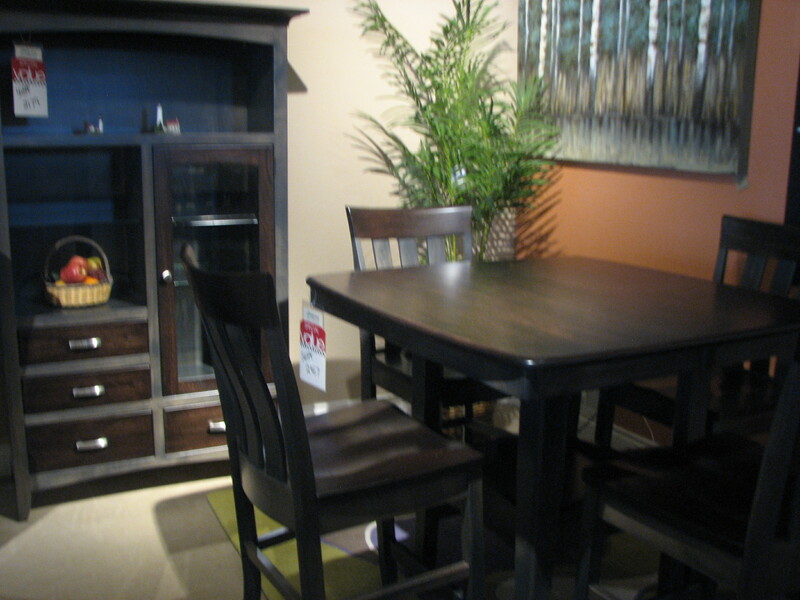 Amish Furniture will surprise you. 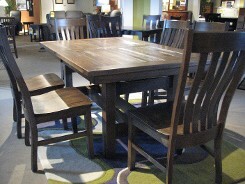 The link above will give more information regarding the Ohio Amish Furniture Builders. 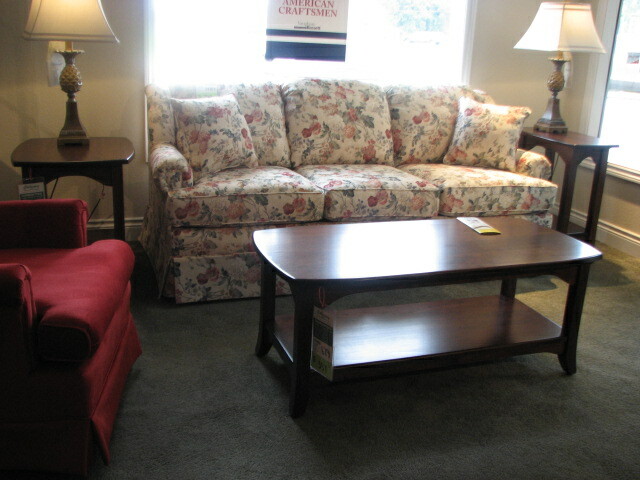 With Several Fabrics Choices Available. 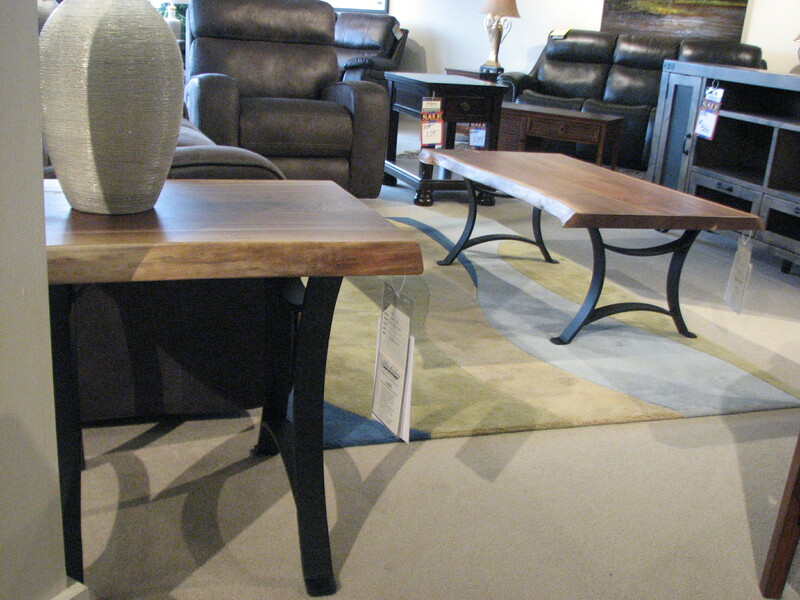 Amish Live Edge Living Room Tables. Each one is Unique! Pictured with a Matching China cabinet. 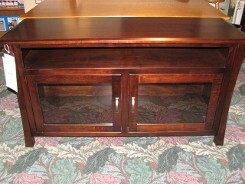 Pick Wood Species and Stain Color. Available in Regular and Corner Styles. If you are looking to replace your current bedroom or dining set, Vandenberg Furniture is sure to have what you’re looking for. 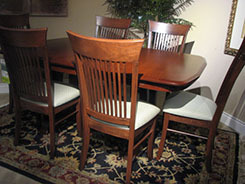 We have a wide range of high quality, handcrafted Amish furniture that offer a distinct style and charm all their own. Along with our extensive collection of furniture for every room of your home, we also have the capability to customize orders to meet your needs and deliver products designed to last your family a lifetime. 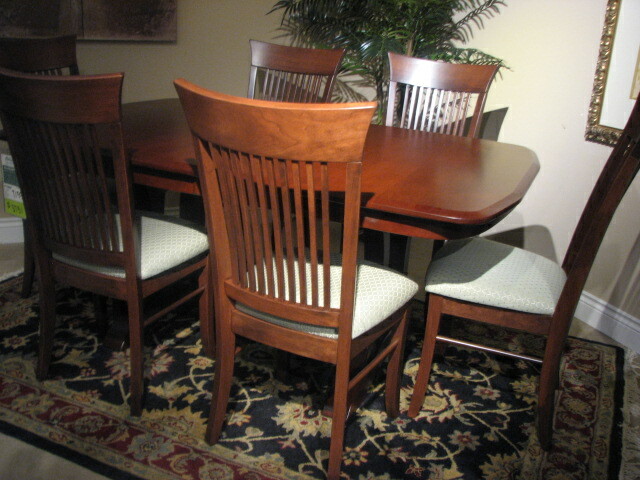 All of our selections are handcrafted by Amish furniture builders who specialize in the customization of bedroom, dining room, and living room table groups. 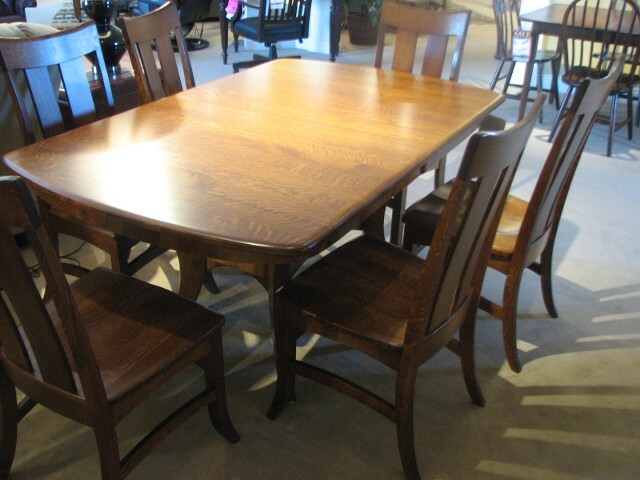 Currently we have twelve different Amish builders supplying furniture for Vandenberg Furniture—each with a catalog of their featured styles and pieces. If you need a custom piece or set, they will work with you to design and build it based on your size and style specifications. 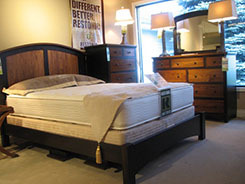 Pieces are crafted from woods such as maple, elm, cherry, and oak—most of it being regional lumber. 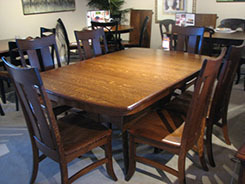 Selections of Amish bedroom furniture and Amish dining furniture are available as well as table groups for your living room. 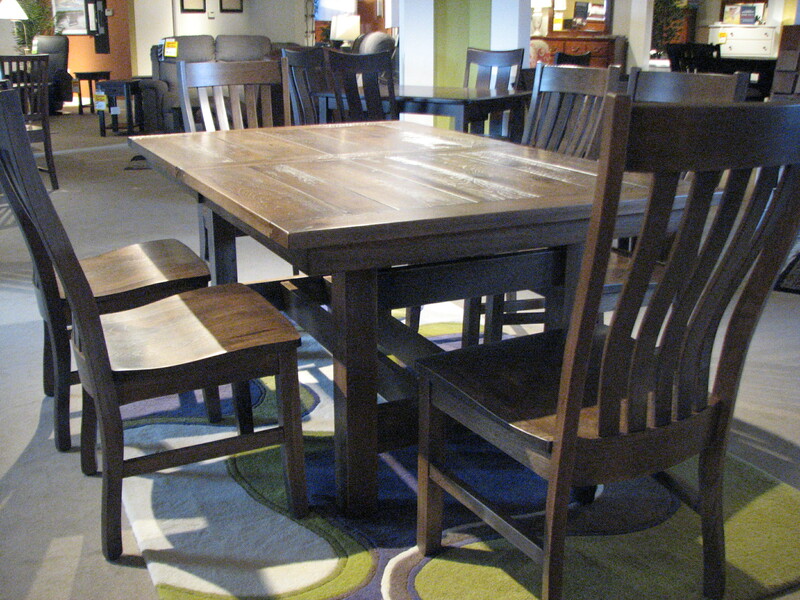 Furniture sets can be custom sized, built and finished to your preferences, or immediately taken home from our Kalamazoo showroom. 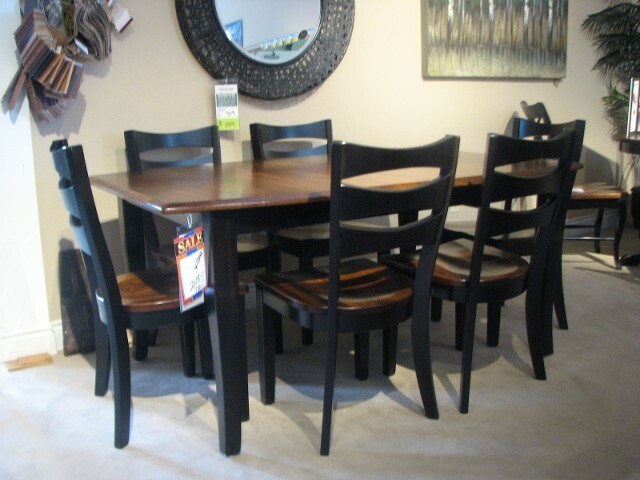 Whether you’re looking for new chairs or a full dining room set, we can promise you a high-grade piece that will fit within your home and budget. 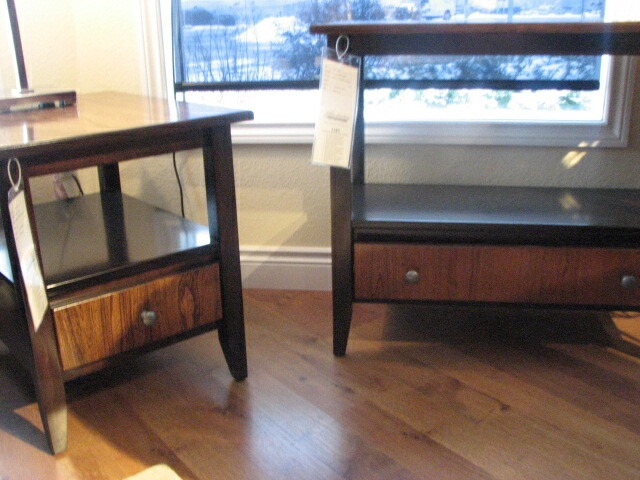 These pieces will become family heirlooms in years to come with their functionality and quality! 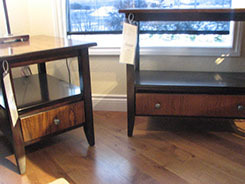 Styles include arts and crafts, contemporary, cottage, country, mission, rustic, shaker, traditional, and transitional. 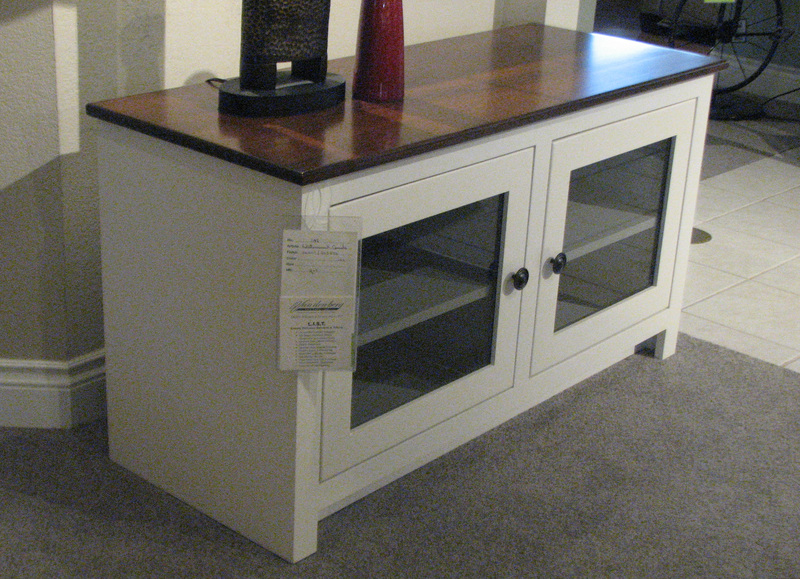 There are a variety of finishes, paints, glazes, etc. available to select from. This furniture is made with the preservation of the environment in mind, true to the Amish cultural traditions. 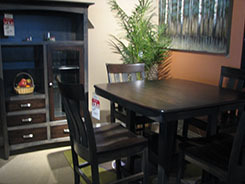 Please come into our store to feel and touch this quality furniture that you will be proud to have in your home. If you would like more information about our available pieces, pricing, and delivery, email us or call us today at (269) 679-4055.